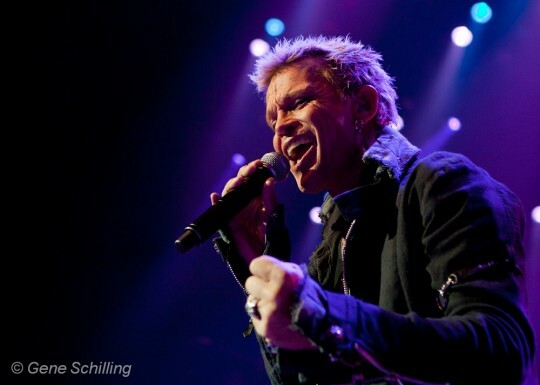 Billy Idol performs at Caesars Windsor on September 9, 2010. Photo by Gene Schilling. Long live 80’s ROCK !! Billy Idol performed to a packed house at Caesars Windsor last night. Performing everything from White Wedding to Mony Mony to Rebel Yell, the British rocker still has what it takes to deliver an incredible performance. For more images click here.